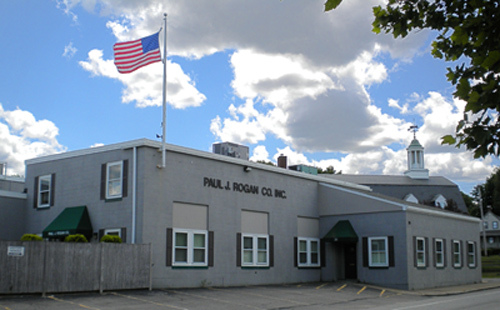 Paul J. Rogan Co., Inc. is a 3rd generation, family owned General Contracting business which has been serving the Boston/ New England area since 1932 and is currently based in Braintree, MA. 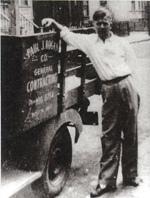 For over 78 years we have been providing Construction services to the Municipal, Commercial, Housing Authority, Historic Restoration, Residential and Retail sectors of the building market. We also provide Paving services with our Rogan-Hennessy Paving division. Our long-standing philosophy remains intact after many years of dedicated service. We continually strive to bring our outstanding work ethic and an exceptional work experience to all of our customers, regardless of the project size. We are only happy with a completed project that meets or exceeds our customer's expectations. This is what truly sets us apart from others, provides the standard by which we work, and why our customers have continued to put their trust in Paul J. Rogan Co., Inc.